Navratri is an extended nine-day celebration, wherein special attention is given to fasting. Some dietary considerations during the festival can help you lose extra muscle mass from body. Green leafy vegetables should be part of dietary schedule during fasting. Navratri is an extended nine-day celebration, wherein special attention is given to fasting and feasting. Some dietary considerations during the festival can help you lose extra muscle mass from body. During the festival, most non-vegetarians switch to vegetarian foods, which is again an opportunity to restrict high-calorie foods for weight loss. Green leafy vegetables should be part of dietary schedule during fasting. These stuff you with required energy along with essentially required vitamins A, B and C. Vegetable juice, bottle gourd and tomatoes are some of the healthy food options that can be considered for fasting. 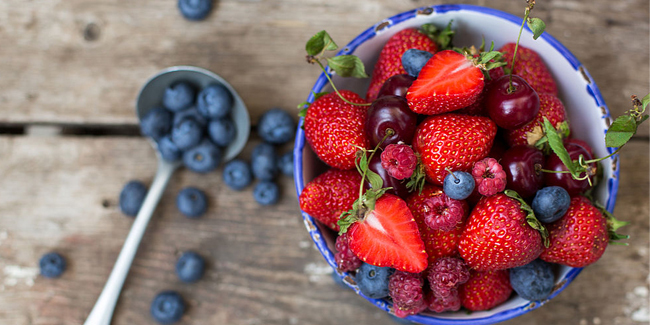 Fruits are the best source to bring down cholesterol. One must eat lot of fruits like apple, papaya, guava, orange and pear during fasting, the ideal time to lower cholesterol from body. In order to remove toxins from the body, a glass of lemon juice with lukewarm water in the morning proves more than effective. 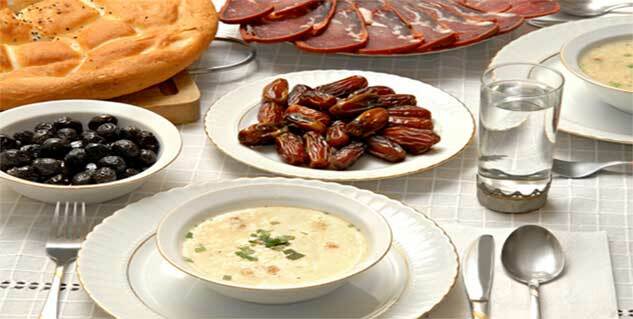 During feasting, abstain from full-cream milk or preparations of condensed milk. Skimmed or low fat milk and curd are the healthier alternatives. Avoid fried preparations like puri or pakodas. Replace these with food options less in sugar content. Cooking in ghee will not contribute to the cause of weight loss, therefore, use refined or olive oil for preparing dishes. Beverages like fruit juice, lassi, milkshakes, vegetable juices, soups, herbal teas, coconut water will energise you. Besides alleviating energy level, these fluids will also help in maintaining optimum fluid level in the body, and will also wash off toxins from the body. Fasting is an opportunity to lose weight besides receiving blessings of worshipped Goddess. Among other considerable benefits of fasting include body detoxification, rest for vital body mechanisms, purifying gastro-intestinal tract, cleansing of body organs and balancing metabolic constituents.